With a brand new year stretching ahead, January is the perfect time to reset parenting expectations. 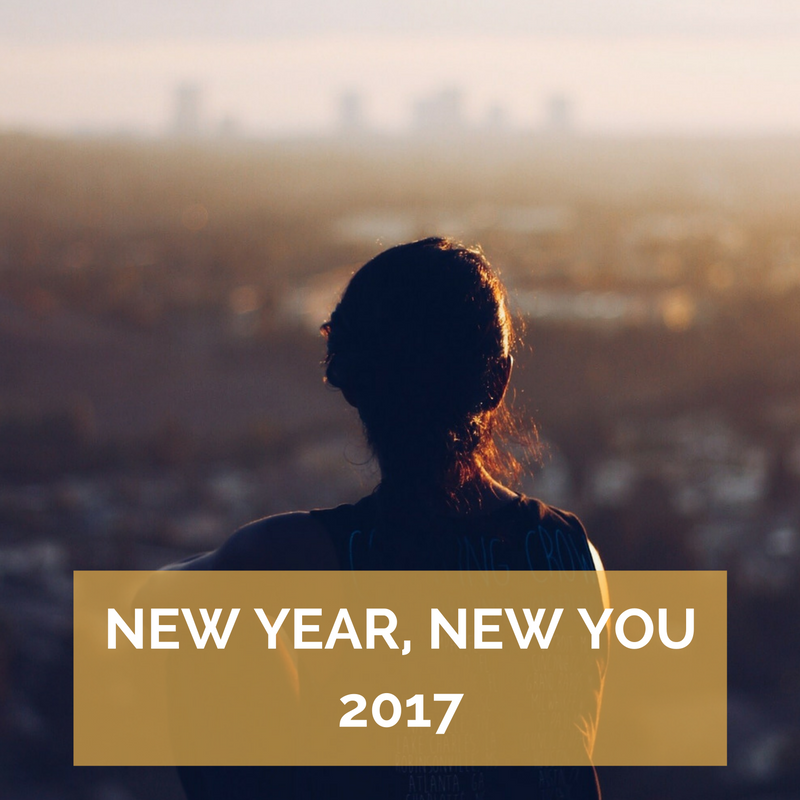 2017 is a fresh start so give yourself permission to ponder how to parent in the new year. With a brand new year stretching ahead, January is the perfect time to reset parenting expectations. 2017 is a fresh start so give yourself permission to ponder how to parent in the new year. Take time to check with yourself. What would you change? What would you want to continue doing? Bibliomotion has new parenting books to help you navigate raising children in the increasingly technologically-driven world.